Dr. Jorge Duany will participate in two academic events in Germany this summer. 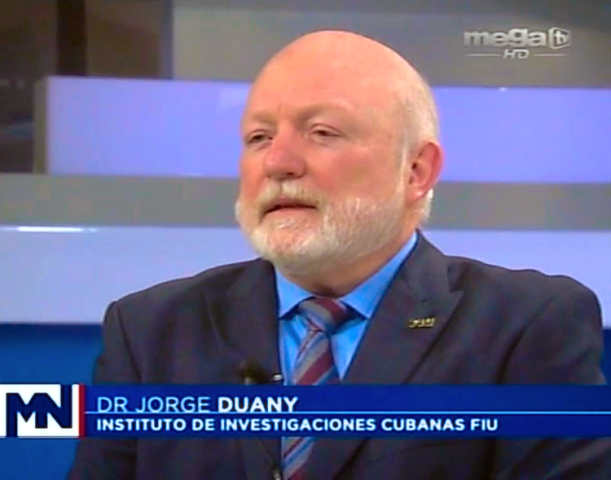 First, he will speak on "Changing U.S.-Cuba Relations" at a panel discussion on "Cuba between the Past and the Future," organized by the FIU Miami-Florida Jean Monnet European Center of Excellence. In his presentation, Dr. Duany will review recent shifts in U.S. policy toward Cuba and assess the main obstacles to full normalization between the two countries. The panel will be held at Humboldt University in Berlin on Sunday, June 19, 2016, from 2:45 to 4:00 PM. Second, Dr. Duany will speak on "The Puerto Rican Diaspora in Times of Crisis" at Heidelberg University, sponsored by the Transcultural Studies Program, on Tuesday, June 21, 2016, at 5:15 PM. The lecture will focus on contemporary Puerto Rican migration to the United States, which has broken historical records established in the 1950s. It will identify the basic causes and consequences of the rising exodus from the Island, which has experienced a prolonged economic recession since 2006.